Think you can cut it? The NIMS CAM test will find out. Standardization is a key component in many engineering sectors, including manufacturing. However, that’s not the case yet when it comes to CAM standards and credentials. Autodesk and the National Institute for Metalworking Skills (NIMS) are trying to change that. 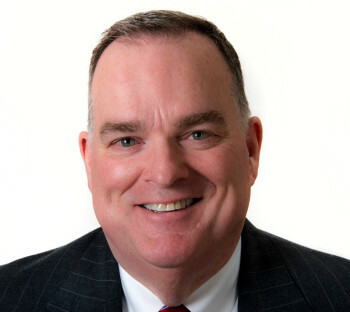 James Wall, executive director, NIMS. That will lead to about a 100,000-worker shortfall, according to Wall. There’s currently a shortage of workers with CAM skills needed today in the United States. “The industry is really starting to wake up and realize that they really need people, and they need a lot more people,” he says. 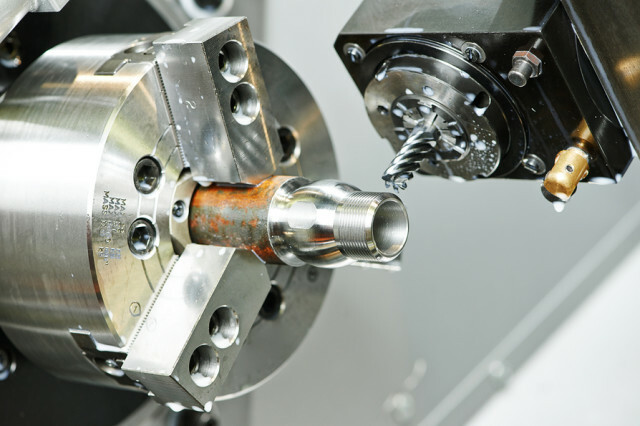 NIMS already offers a number of credentials for traditional manufacturing jobs and skills, such as milling, machine assembly and quality control. The organization lists 52 traditional skills that it certifies. However, the organization realized there was a need for CAM credentialing as well. “Certainly, almost all manufacturing is mainly done digitally now. CNC is important in certain realms and there are not nearly enough CNC technicians,” Wall says, adding that most technicians these days need to have an understanding of CAM software. When it comes to the manufacturing world, there are still a majority of employees who are not credentialed. However, a significant portion of new workers entering the industry straight from high school or post-secondary institutions are realizing the need for credentials and are seeking them. In 2014, NIMS issued 18,947 credentials to more than 8,000 individuals. This trend is likely to continue as more manufacturing workers retire and are replaced by a new workforce. Decades of manufacturing jobs going overseas has led to a decrease in the number of young people entering manufacturing in the United States. Also, older machinist are retiring, and with them goes valuable manufacturing experience and knowledge. So where does Autodesk come in? “Partnering with NIMS in the development of industry-recognized CAM standards and credentials is the next step in our commitment to preparing the future generation of skilled CAM programmers, designers, and engineers,” says George Abraham, Autodesk’s director of industry and learning strategy. In June 2015, Autodesk recruited industry leaders from prominent companies, including Google, NASA, Haas Automation, Sandia National Laboratory, and Monkey Likes Shiny, among others, to start working on the credentials at its offices in San Francisco. A release date for the CAM test has yet to be announced. Autodesk, a company historically known for CAD software, seeks to establish itself as a major CAM software vendor. It acquired HSMWorks and Delcam, and it has created a showcase manufacturing facility in downtown San Francisco. Receiving NIMS credentials means successfully taking a test of both theory and performance. The CAM credentialing process will be no different. NIMS relies on industry experts to supply the basis for both parts. The National Institute for Metalworking Skills (NIMS) was formed in 1995 by the metalworking trade associations that saw the need to develop and maintain a globally competitive American workforce. More than 6,000 metalworking companies are members of NIMS. NIMS operates under rigorous and highly disciplined processes as the only developer of American National Standards for the nation’s metalworking industry accredited by the American National Standards Institute (ANSI). Do you think standardization is a good idea for the CAM industry? Let us know by commenting below. For more information on this new partnership, click here.